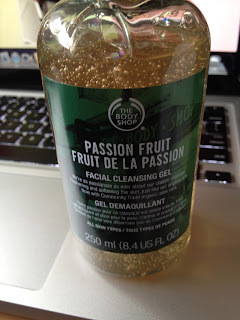 The Shopping Queen: Body Shop Haul! 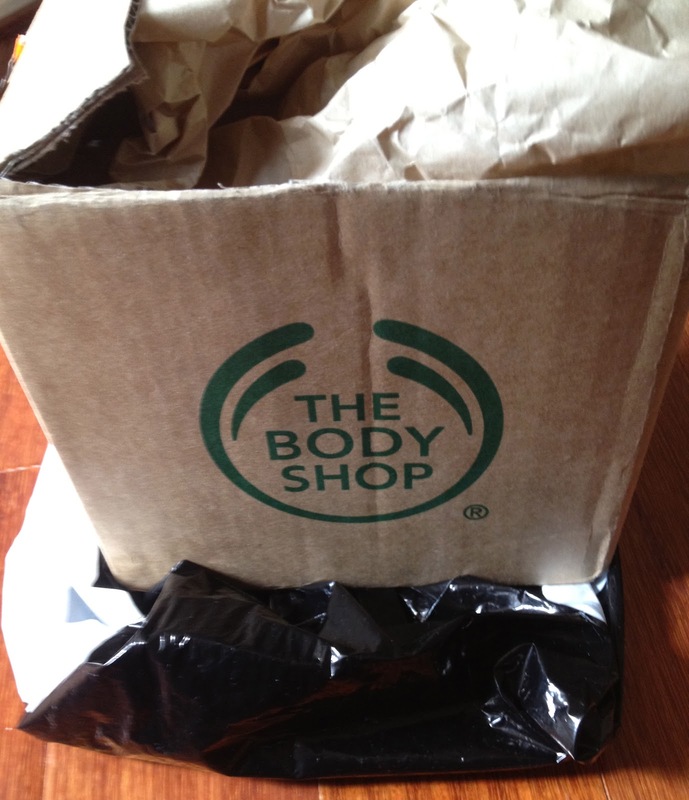 I finally received my Body Shop order in the mail last week after buying a number of things from their sale. A few things are for myself and a few are for giveaways :) I haven't used The Body Shop in a LONG time as my local Body Shop shut down but I couldn't resist the online sale prices! I haven't had a chance to test any of them out yet. I bought them as they're small enough to pop in my bag for emergencies. I have no idea if these are any good. I normally read reviews about makeup before I buy it but these were pretty cheap ($6 and $4) so it's no big deal if I don't like them. The shower gel is part of a giveaway! The body lotion was meant for myself. However, can you see how it's missing a huge chunk of product from the top? I don't know if it's meant to be like that or not but that's what it looked like out of the box. I had no reason for buying this at all. I just couldn't resist how cheap it was! 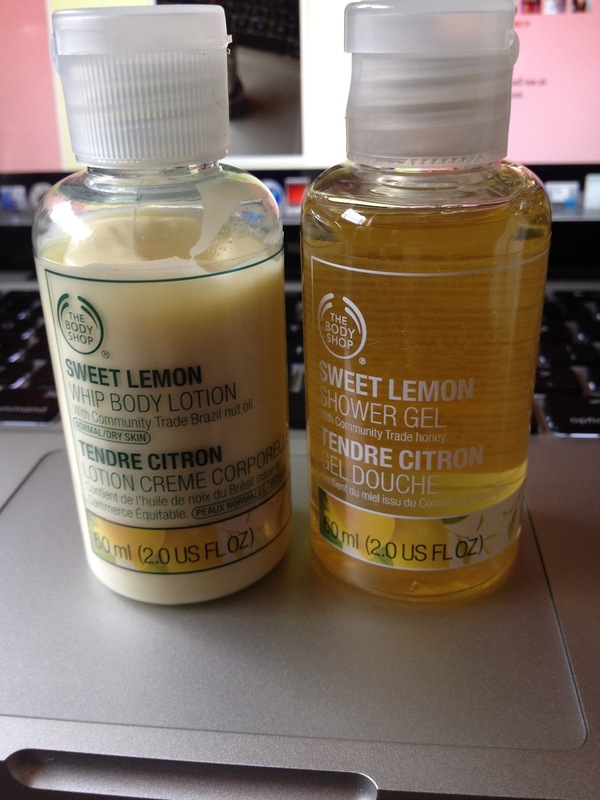 But like the Sweet Lemon Whip I got, it's also missing a chunk of product from it. I'm beginning to think that they're meant to be like that? And again, these are missing a good chunk from the top. 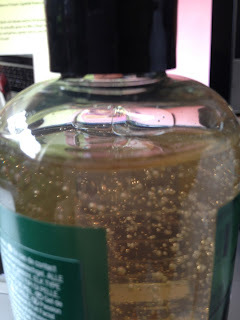 I seriously can't remember any of the bottles in the Body Shop ever not being completely full? Can anyone please let me know if I'm wrong? Postage was really cheap! I'm normally really stingy with paying for postage as I can get what I want by going to the shops rather than paying for someone to send it to me but the Body Shop sale was only online and at select physical stores. Postage was $8.95 flat rate which was really decent considering how heavy the box was and how many things I got. UPDATE: I emailed The Body Shop and asked about why the bottles weren't filled up. They replied that "they couldn't fill them up as the bottles would leak". I still think that they were too light handed on the body lotion haha. A good chunk has been left out of that one! Nice haul :) I love the scent of passion fruit! The Body Shop is fabulous! 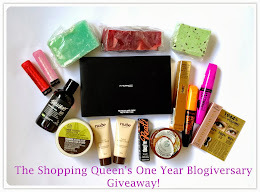 This post is lovely, your blog is my favourite! That is alot of missing product, you aren't wrong there. Might have been a problem with the dispensing machine. Enjoy your lovely treats! 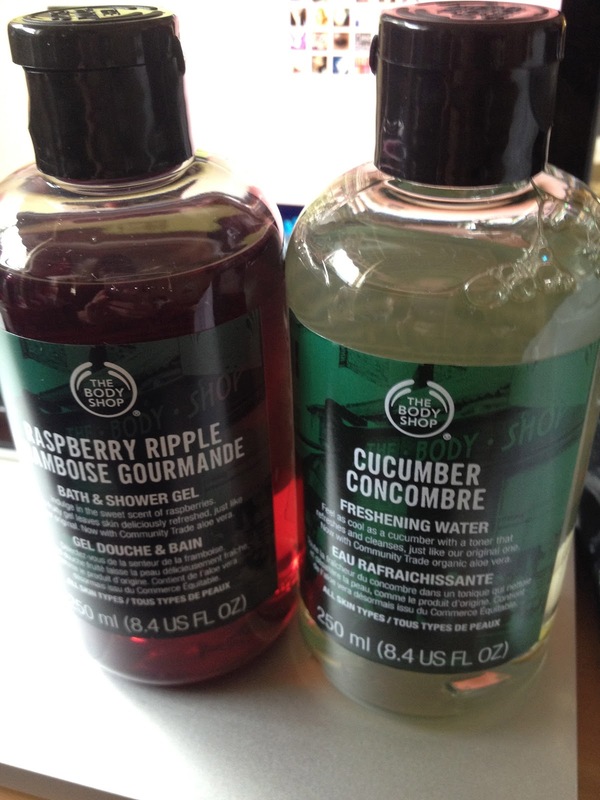 Everything from the Body Shop smells beautiful! Thanks for your comment! I emailed TBS as I felt that it was a lot of missing product. It just looked a little wrong haha. Great haul, lot's of lovely scents in there. It's a been a while since I've bought anything new from TBS but I'm pretty sure the containers were always filled to the top. It's pretty rare for TBS to have a sale like that, perhaps they were getting rid of some 'not quite right' stock. I always thought that the bottles were filled up! I was super excited about the sale and it was so cheap so maybe you're right. Hey thanks for checking out my blog :) I'll definitely have a look at yours! Follow you back via gfc. I loved your blog! Those underwater photos were amazing! Those aren't missing any product, the bottles are never filled right up to the top. Equalizing pressure in the bottle, I believe.